Note: Technically, the term “graphic novel” describes an original story never before published. 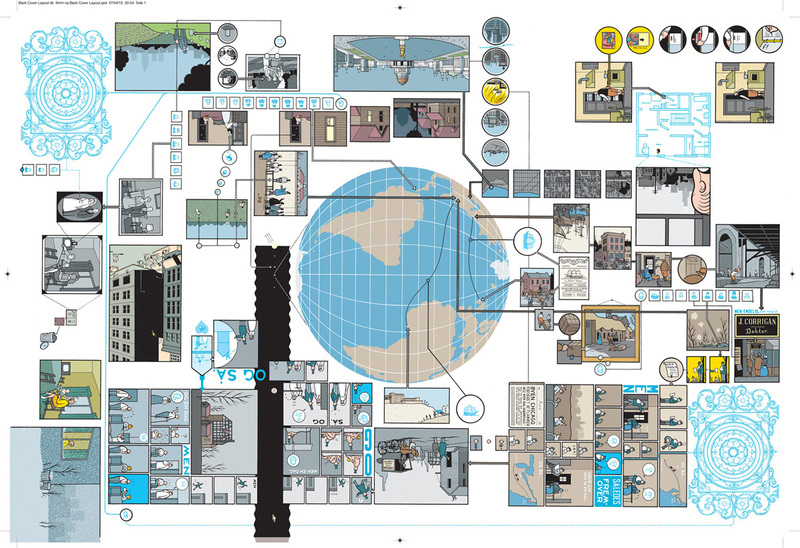 Books containing story arcs originally published in periodicals are often referred to as “trade paperbacks.” For the sake of simplification, both will be included here under the term “graphic novel,” although the distinction remains. In a format similar to traditional literary novels, graphic novels tell a complete story through a combination of illustration art and text. 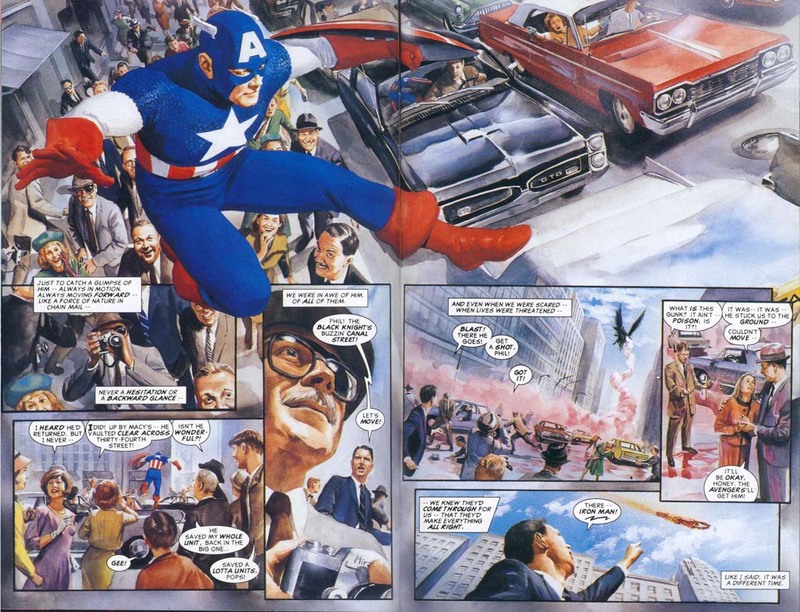 Often utilizing superheroes as protagonists, graphic novels are self-contained stories with a beginning and an ending. The story may be one created specifically for the book or as a compilation of previously published periodicals containing a story arc that continues through several issues, from just one title or several titles that contribute to that sole story arc. While compilations of comic strip and cartoon stories have been published in comic book form since the 1920s, the genesis of the modern graphic novel began in the 1970s with the rise of malls and big-box stores and the decline of five-and-dimes. Since their creation, comic books had mainly been displayed on racks within pharmacies and mom-and-pop stores. Facing a hit to their fiscal bottom line, the comic book industry explored new avenues that would keep their product profitable. The Silver Surfer: The Ultimate Cosmic Experience (1978) graphic novel was comprised of an original story written by Stan lee and illustrated by Jack Kirby. Comic book companies soon began producing additional graphic novels containing original and reprinted stories as stores devoted to the sale of comic books and related merchandise became more plentiful and bookstores began selling graphic novels. 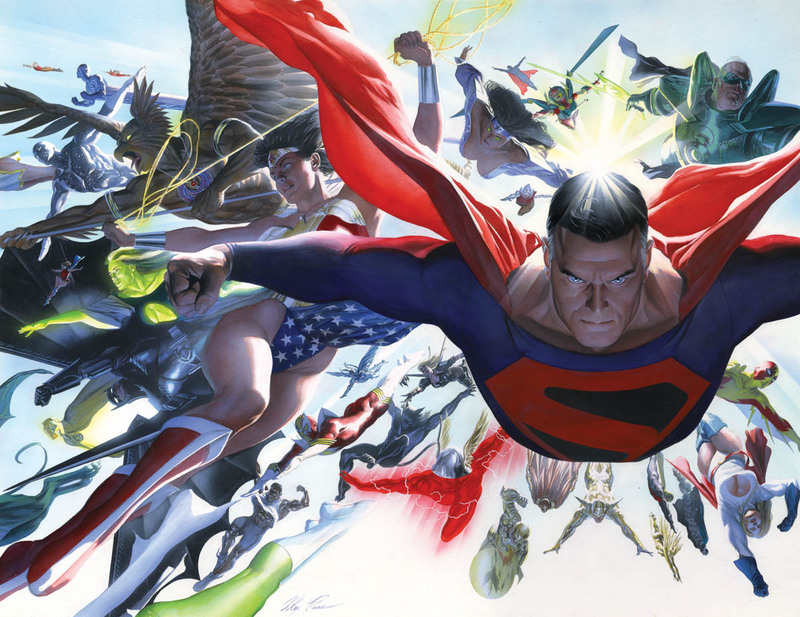 Some of the more popular superhero graphic novels include Crisis on Infinite Earths, Kingdom Come, Marvels, and Batman: The Dark Knight Returns. A handful of superhero graphic novels have been made into motion pictures, including Watchmen, V for Vendetta, and Hellboy. 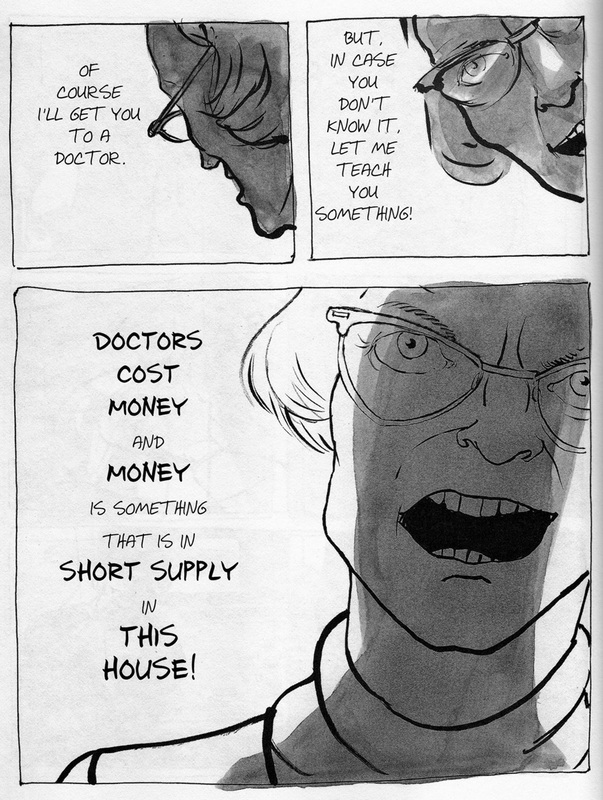 Non-superhero fictional graphic novels include Chris Ware’s Jimmy Corrigan: The Smartest Kid on Earth and Building Stories (essentially a series of short stories separated into various formats that together make one complete story, although there is no specified order to the stories), Charles Burns’ Black Hole, and Daniel Clowes’ Ghost World. 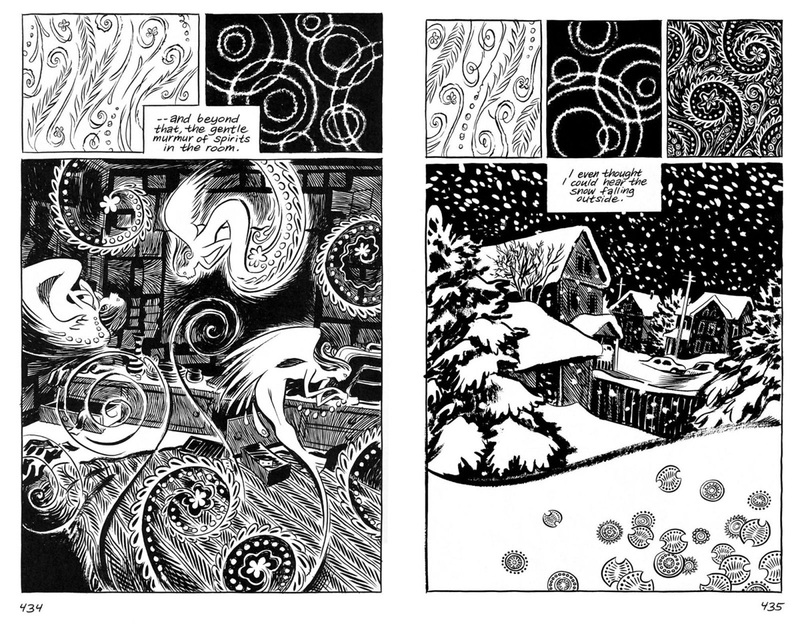 Though categorized as a “novel,” graphic novels do not always contain fictional stories. 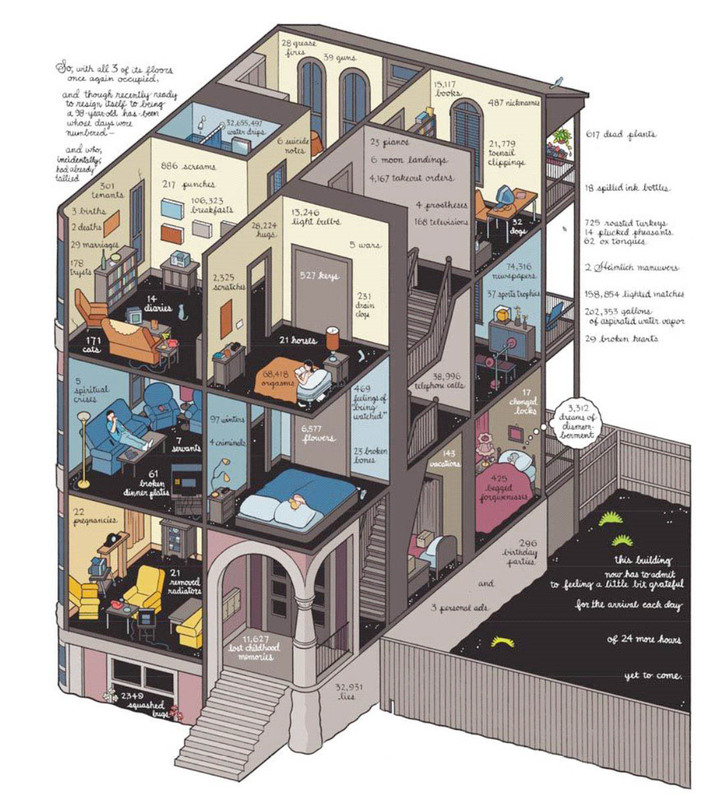 Many of the most powerful graphic novels are written as memoirs, including Art Spiegelman’s Maus, David Small’s Stitches, Craig Thompson’s Blankets, and Brian Fies’ Mom’s Cancer. Personal stories told in this format are typically written and illustrated by the same person, while superhero books are almost always created by a team of pencillers, inkers, letterers, writers, and a plotter who develops the basic storyline.